Mostly, Skeleton Leaf customers order existing stock items from stock which we hold in the UK. However, Skeleton Leaf also provides a custom order service allowing you to make custom orders. What might your special requirements be? Perhaps you need certain leaves in higher quantities than those we have in stock at the time. 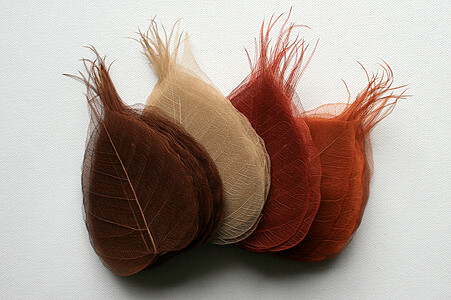 On the other hand, perhaps you need leaves in colours and sizes which are not normally available within our inventory. To highlight some of our capabilities, in this post we describe some of the special orders which we fulfilled for customers between November 2018 and January 2019. We hope you can see how easy and quick the process generally is. Please note, this was at a time when there was major disruption to our suppliers from severe weather. During other parts of the year, away from the wet season, we expect faster turnarounds. By the way, to help minimize your waiting time, we are often able to post such custom orders directly from Thailand to you wherever you are. 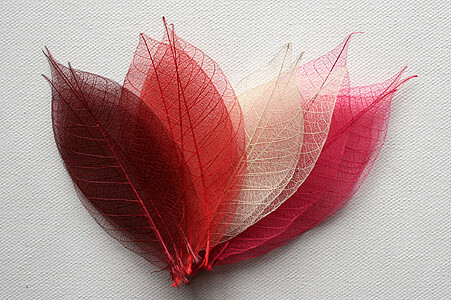 In January, a customer from Hong Kong required 30 packs of 100 Bodhi tree leaves. They were normal stock items but we didn’t have that many in stock. From the first customer enquiry to sending out the order from Thailand took two weeks. Finally, the order was posted to Hong Kong via Thailand PO’s EMS service which takes about 4 days. Also in January, a customer from the UK contacted us about their urgent need for 5000 leaves for a flower festival in February. We worked with the customer to better define their requirement which firmed up as 4900 Bodhi tree leaves in 7 different colours. None of these were our normal stock colours for Bodhi tree leaves. The whole process from initial enquiry to shipping took 17 days. Finally, the order was posted to the UK by Thailand PO’s EMS service which takes about 4 days. For a custom order to be viable, we usually request you to order at least 1000 leaves (10 packs of 100) of each type which we don’t regularly stock. 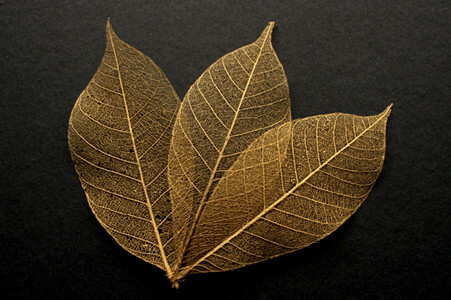 If you would like to talk to us about skeleton leaves you wish to source but cannot see on the website, please contact us at https://www.skeleton-leaf.com/contact. We can likely make a special order for you!